Keeping her hair open and her smile intact, the actress had a gala time posing at the red carpet. Ever since Priyanka Chopra has ventured in the West, the actress has created quite a wave of her own! She has time and again proved her credentials not just as an actor but as a fashionista too. 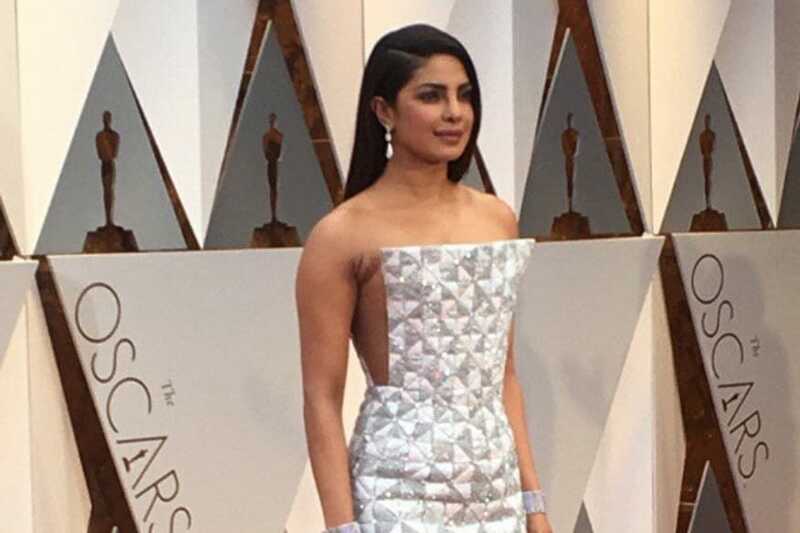 The last time, when she made her debut at the Oscars red carpet, she opted for a white Zuhair Murad gown and this time, the leading lady has chosen to wow her fans with a pearly white dress. Keeping her hair open and her smile intact, the actress had a gala time posing at the red carpet. She has never shied away from opting for bold looks and her latest fashion choice just stands a testament to that. In a statement Ralph and Russo gown, the actress looked stunning. 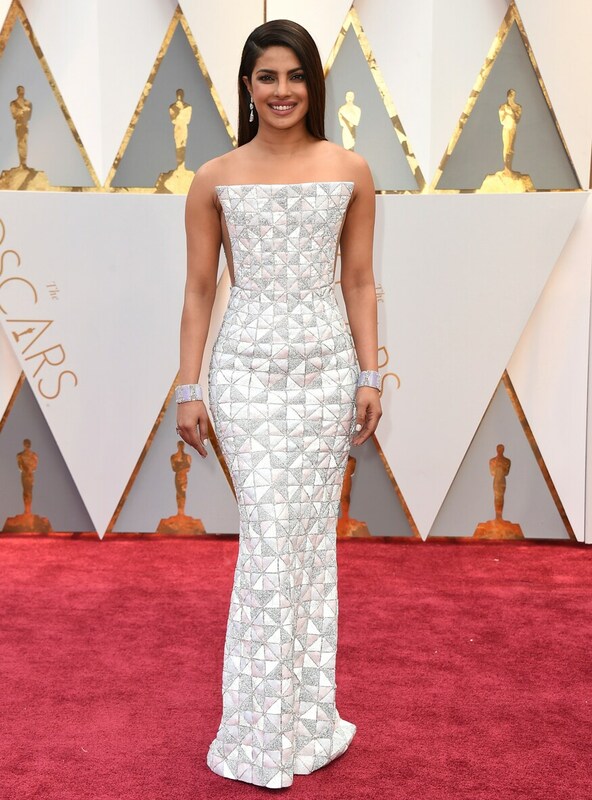 Her Oscars look maybe be a delight to any fashion connoisseur but her prepping-up snaps are no less. From applying the perfect lip shade to opting for the right hairdo, the actress has made sure to offer her fans glimpses of the pre-madness too.